"Water, water everywhere, nor any drop to drink." That line from the classic poem The Rime of the Ancient Mariner could easily have been written about a dilemma faced by modern-day business owners: Although there is no shortage of new IT products continually streaming onto the market, finding the right solution for your particular needs can quickly become an overwhelming task. Most often the decision to purchase an IT product is made at the CIO and executive level. As a Business Lead, your responsibility is to facilitate these decisions by staying in constant touch with management to anticipate current and future technological needs and to educate yourself about the capabilities of new products. By understanding the benefits of the latest product offerings, you will be in a position to advise which options solve the challenges your team is facing. When evaluating new IT products, it is important to consider such practical questions as: How much time does it presently take to perform a task? Can that function be automated? Are there multiple systems involved? Is the navigation function of the product user-friendly? Will it reduce time spent on reporting? Out of the Box is a default feature which the system provides to end users immediately after installing the application. An example of this is a default that makes first and last names mandatory fields when a contact record is created. 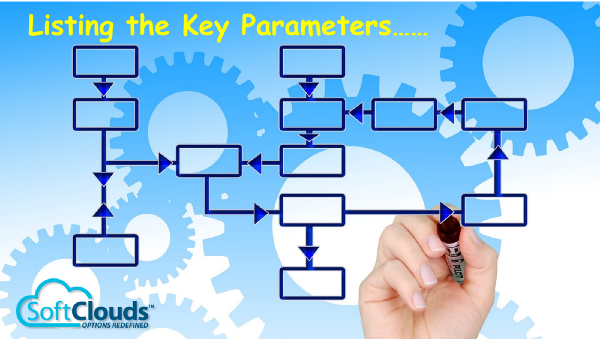 Configuration allows a user to shape the basic requirements of the system. Examples include creating new fields or adding user alerts and validations. Customization is a modification of the software program or feature that requires custom coding or a specific form of implementation. In this case the customization will have to be redone for every upgrade or version. Example: creating a custom object and integrating it with third-party system. At this stage of evaluating a product, you know what your budget is but you may not be fully aware of the cost and effort implementation will require. That is why it is prudent to create a list that prioritizes desired features into Must Have, Good to Have and Nice to Have categories. Such a list will help streamline the process of negotiation during SOW decisions. Define the types of users within the team based on the functions they perform; for example, Marketing, Sales, Call Center, Service, Analytics, etc. Collect the pain points from each user in current applications or processes. Map the pain points to the knowledge you have gained during product demos. Note that a demo highlights the main features of a product, and that a "must have" feature that you did not see in the presentation may be available as a standard or customized feature. The next step is to educate another member of your team who will be participating in the project implementation life cycle until Go-Live. This is a vital step that helps ensure your implementation timeline is not affected when a resource is not available due to sick leave or vacations. Run a few internal team sessions so that personnel gain an understanding of the project, what the vision is and what the particular details of implementation will be. This process will help you estimate the amount of data you will need to move to the new system, what types of reports will be required, filter criteria, etc. Most importantly, remember that a new project is an opportunity to adapt to improved, simplified processes and move beyond complex old methodologies and manual interventions. Planning ahead is not only a great way to ensure a smooth project kickoff, but also a practical way to reduce stress, confusion and apprehension for the entire team. 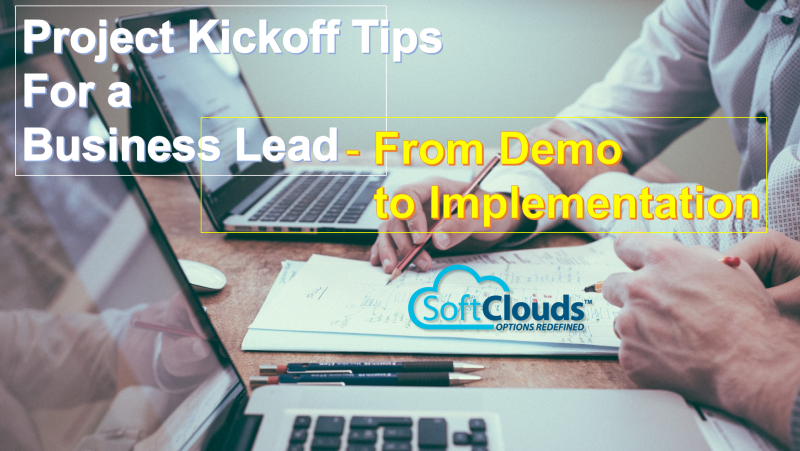 By doing your homework and maintaining project timelines, you increase the likelihood that the process moves forward seamlessly from demo to purchase to implementation. Have you discovered other ways to streamline a project kickoff? We would enjoy hearing about your own techniques for evaluating new IT products, estimating the cost and effort of execution, and preparing your organization for the implementation of efficient new systems. 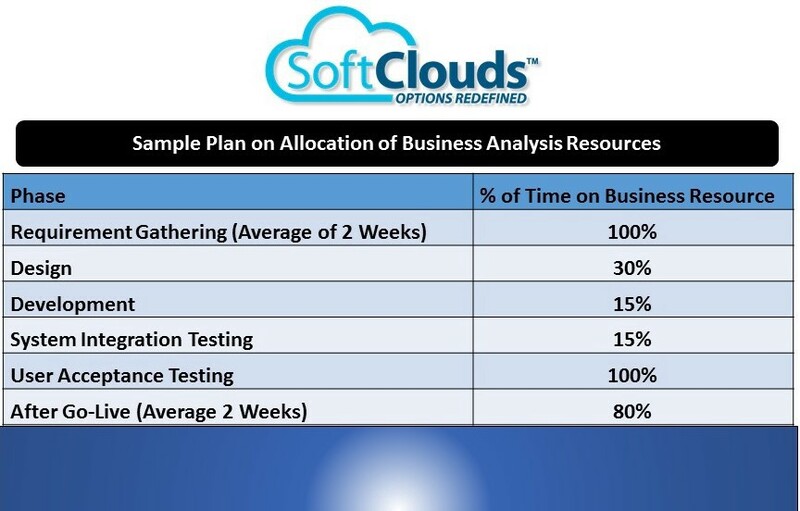 This post was written by Raghavendra Uniche (Raghu), a Senior Business Analyst at SoftClouds. Raghu has over 9+ years of experience with CRM Implementations and is part of the Oracle CX Practice Team at SoftClouds. Raghu has worked on multiple technologies like Oracle IoT, Oracle Service Cloud, Siebel CRM, Oracle CRM-On-Demand and Oracle Sales Cloud.